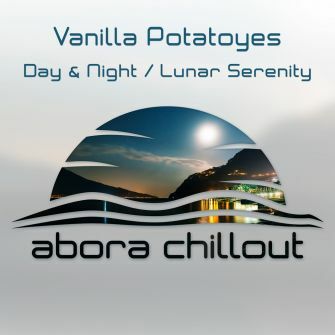 The intriguing Vanilla Potatoyes makes her debut on Abora Chillout with a first EP that includes the tracks "Day & Night" and "Lunar Serenity". 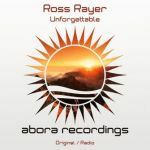 Capturing the best of balearic sounds, "Day & Night" stands out with its fine acoustic guitars melodies and laidback beats. 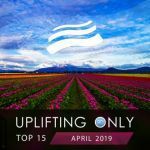 A perfect song to witness a summer sunset on the beach. 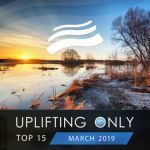 "Lunar Serenity" takes a deeper approach to the chillout sound by including atmospheric pads and delicate piano melodies combined with the already-emblematic acoustic guitar sound. 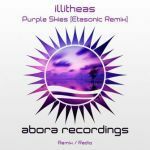 Vanilla Potatoyes starts off her journey within the Abora family with a well-rounded EP, which lets us think that you will love what will come next!